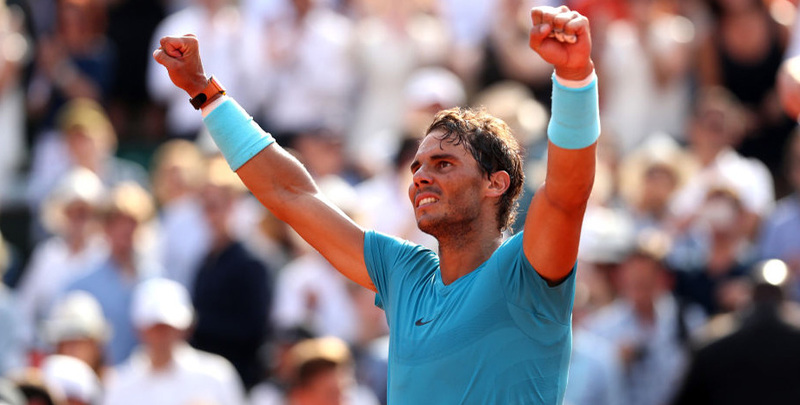 Rafael Nadal’s Roland Garros record makes him hard to oppose in our French Open 2018 betting tips when taking on Dominic Thiem in this year’s final. The Spaniard is going for title number 11 at this grand slam tournament and has incredibly lost just twice in 87 matches on his beloved Paris courts. Seventh seed Thiem is probably second only to Nadal on clay and must take confidence from two victories over the world number one on the surface in the last 13 months, including in Madrid recently. However, Nadal has dominated both of their previous meetings at Roland Garros, winning 6-2 6-2 6-3 early on in 2014 and 6-3 6-4 6-0 in last year’s semi-finals. That makes 11/10 for Nadal to prevail 3-0 again worth support in our French Open 2018 betting tips. “I know how to play against him – I have a plan,” insisted Thiem. 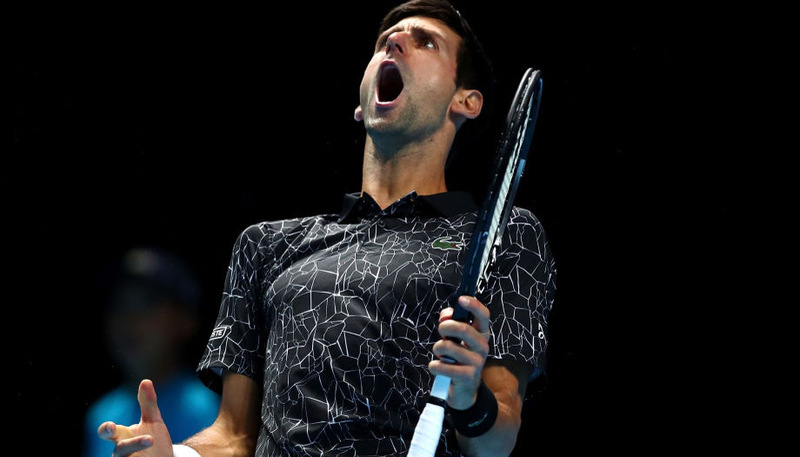 “If I want to beat him, I have to play that way like I did in Rome and in Madrid. The only time Nadal has looked in any danger this term was against Diego Schwartzman in the quarter-finals, when losing the opening set. 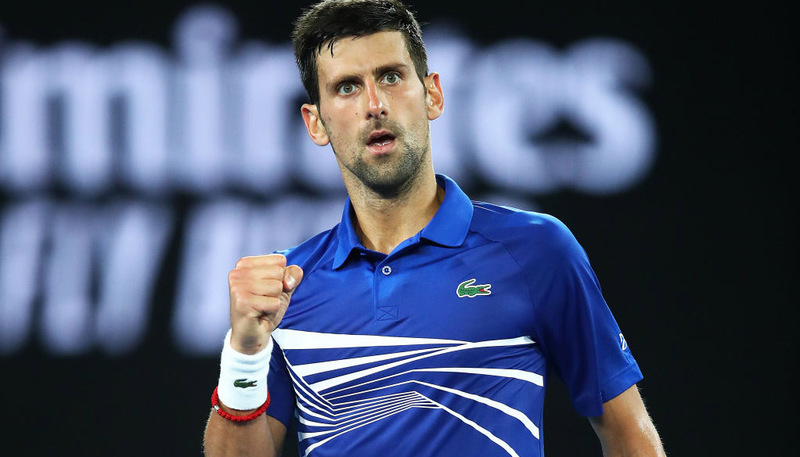 However, he turned things around after a rain delay and then demolished former US Open champion Juan Martin Del Potro, who had looked in fine form until that point. Nadal has put his injury problems behind him and, despite having just turned 32, looks as fit as he ever has. The hunger also remains, as he stated: “For me, the motivation to play here is always high, as high as possible. “If you lose, you lose, but I’m going to play with my highest passion and love for the game and for the sport, to try to have success. “I lost a lot of opportunities with injuries and I know the years are going quick. So there are not 10 more chances to keep playing here. At 24, Thiem can probably afford to bide his time until Nadal retires, but for now this looks a daunting first grand slam final. Let’s finish off our French Open 2018 betting tips by taking 18/5 for Nadal to win the first set 6-3 and 4/5 there are no tie-breaks in a one-sided affair.